Come visit us at the Airdrie Home and Lifestyle Show this weekend April 27 and 28! 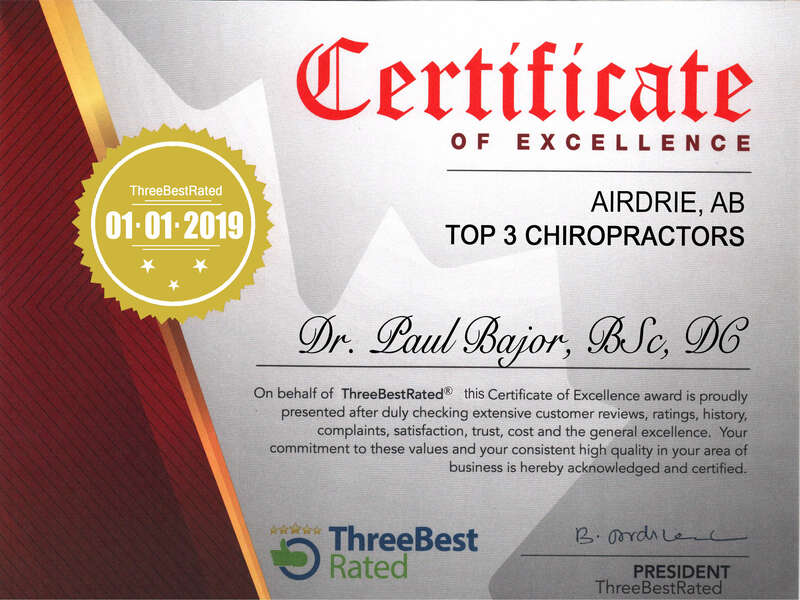 Welcome to Access Chiropractic and Wellness and thank you for choosing us to be your chiropractors in Airdrie. Drs. 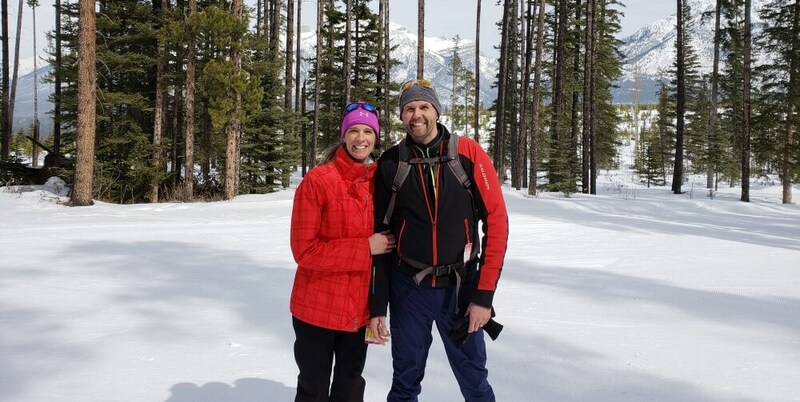 Paul Bajor and Jacqueline Boyd are Airdrie's husband and wife health and wellness team. They have been in practice since 2001 and have been enthusiastic members of the community since moving here in 2004. Drs. Boyd and Bajor are experts in the health community and avid contributors to making Airdrie healthy. Their premise has always been to move you beyond pain and into good health. Being a part of the community is paramount to keeping you healthy IN YOUR community. Access Chiropractic and Wellness has been a trusted health resource in Airdrie since 2004. Learn more about our involvement in the Airdrie community. Drs. Jacqueline Boyd and Paul Bajor have two children, Liam and Julia. As a family they know what health and lifestyle issues families face and every patient who walks through their front door is treated like family. 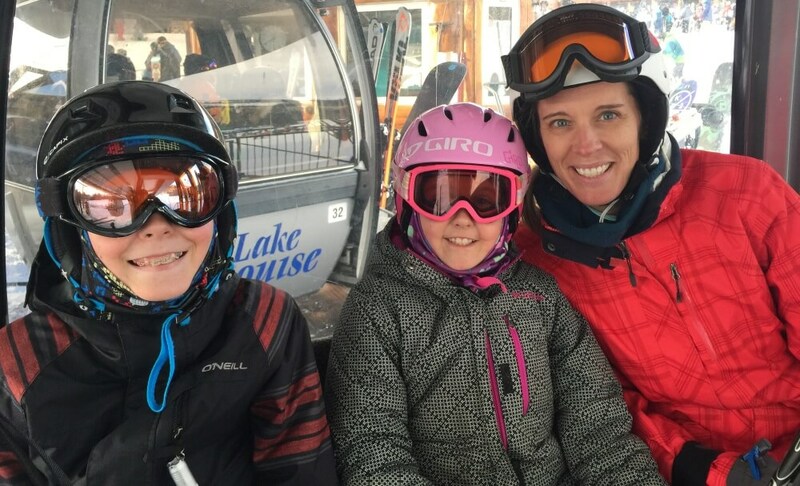 Our family enjoys helping other families, be a part of ours! The sole focus of our clinic is to optimize your health. As chiropractors we want you to be pain free but we also want more, we want you to feel healthier. By finding the root cause of your problems we can help you live the healthy lifestyle you deserve. "Moving you beyond pain and into good health" is a motto you will hear at the clinic. Chiropractic can be used to treat more than just back and neck pain. It can help with a wide variety of issues including migraines and digestive issues. By focusing on enhancing the function of your nervous system we can bring you up to optimal health. Learn more about the amazing benefits of chiropractic care. Our clinic is a family based chiropractic clinic, and you will see cartoon stickers and toys adorning our location. We're not afraid of kids! Drs. Boyd and Bajor have two kids: Liam and Julia, so they know the trials and tribulations of common childhood problems and the stressors that they can experience. Drs. Paul Bajor and Jacqueline Boyd are part of the ICPA, International Chiropractic Paediatric Association, and are proficient in the Webster Technique for in-utero constraint, often used in helping breech babies turn to proper head down position. We're not afraid of runny noses or sneezing; our belief is that this helps build our immune systems even stronger! It's almost non-existent that any doctor cancels a day because he or she is ill! You can call us at 403-945-0855 or send us an email at help@accesschiropractic.net. We would love to hear from you. Check out our contact page for hours, location and more information. Please remember that as of Monday, October 1, 2018, Dr. Boyd will be seeing all patients at our new location in the north behind Superstore as our original location in the CO-OP will be closed! Our SPRING NEWSLETTER is now available! Please click to read!